There is considerable debate in the scientific community about the role of tropical ecosystems in the global carbon budget, partially the result of our incomplete understanding of the C cycle in tropical ecosystems. Matters become more complex when we consider the role of soils in mediating C dynamics – soils are considerably less well-studied in tropical ecosystems and the roles soil invertebrates play in C dynamics are rarely considered. 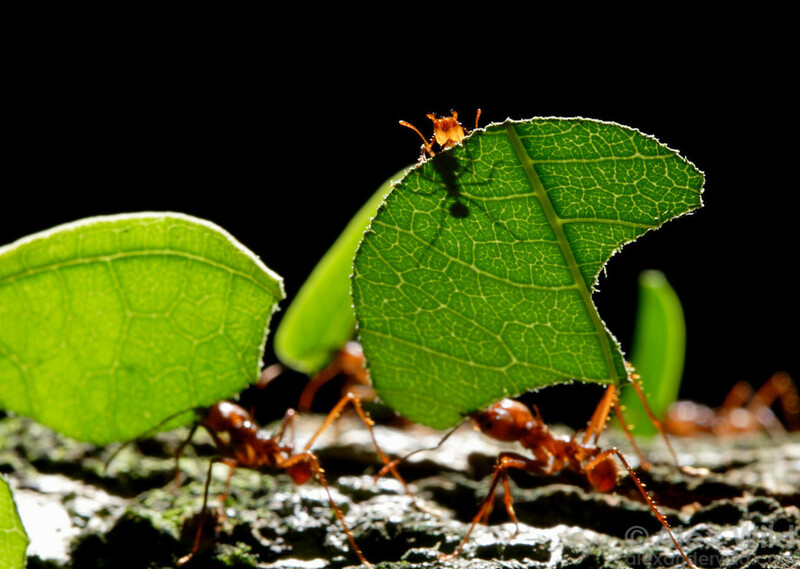 Despite their ecological prominence, we currently know little about the overall contribution of leaf cutting ants to the C cycle. 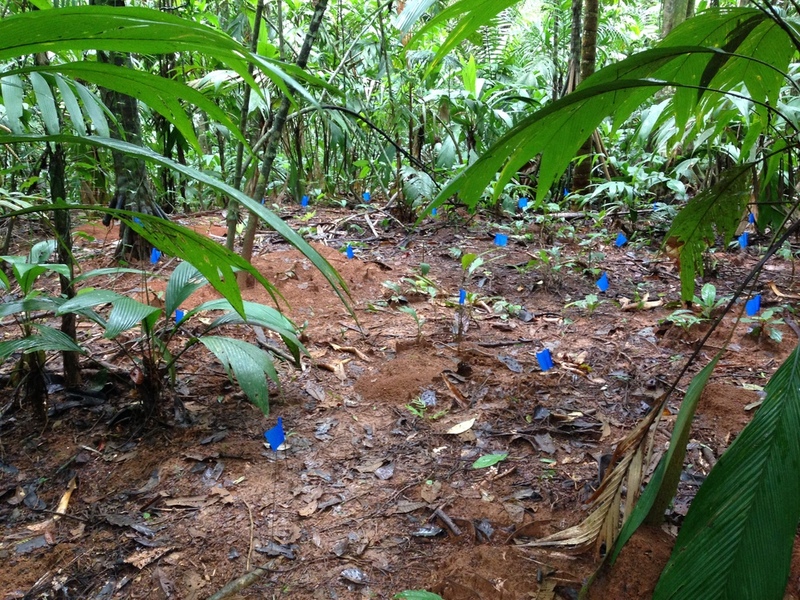 In the summer of 2014, I started a 3 year NSF funded collaborative project to better understand the controls on biogeochemical cycling inside leaf cutter ant nests and to scale those effects up from nests to forest ecosystems. 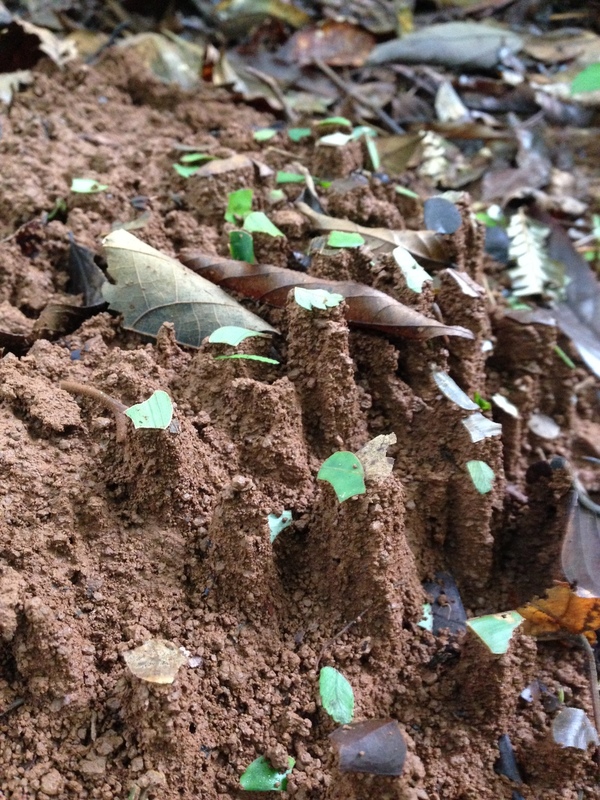 Collaborating with scientists from University of California, Florida International University, University of Auckland, and the University of Costa Rica, we are assessing the role leaf cutter ants play in above and belowground C and biogeochemical dynamics in tropical forests. 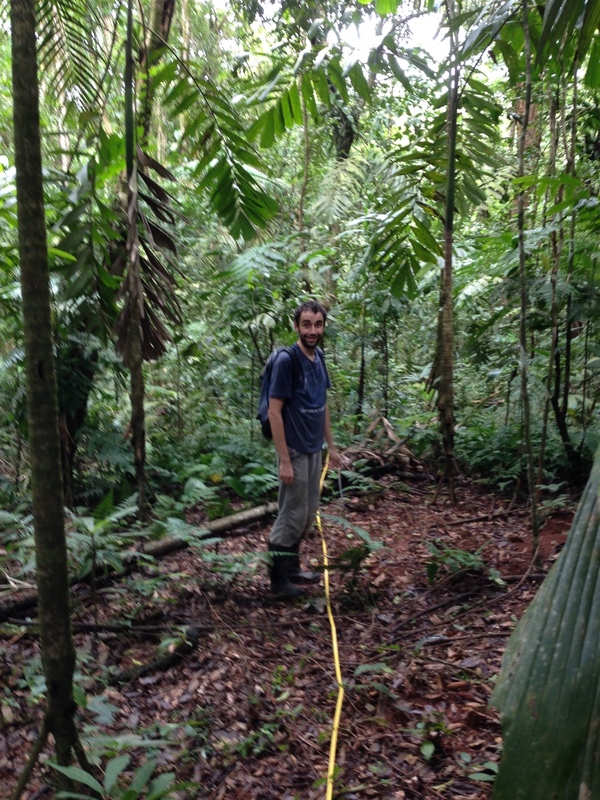 Our field site is located at La Selva Biological Research Station, in the lowland tropical wet forest in Costa Rica. Our preliminary data, collected largely with help from undergraduate students, shows that CO2 emissions from nests are at least 2x greater than from surrounding forest soils. Nests also appear to be enriched in N and P, confirming that they these nests are hotspots of biogeochemical cycling and CO2 emissions. 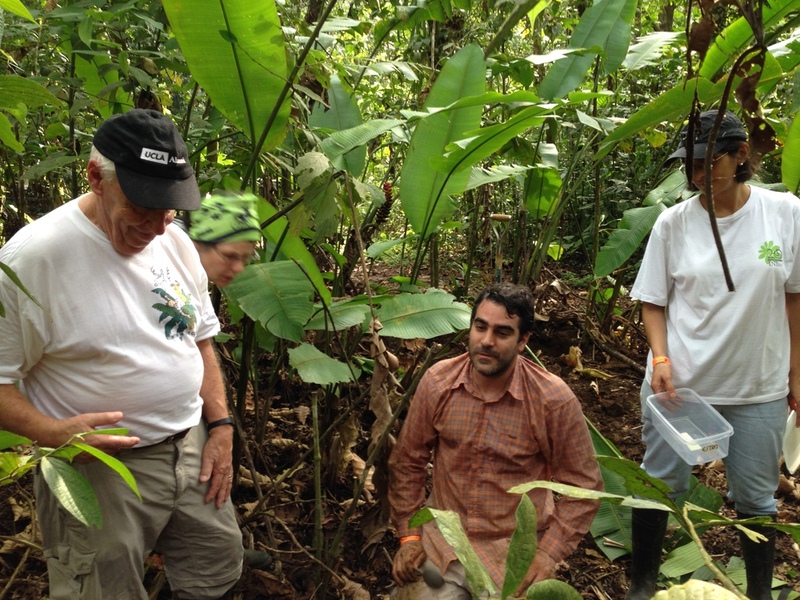 In 2015, we organized a "Leaf Cutter Ants and Ecosystem Processes" workshop for undergraduate students interested in ecosystem ecology, tropical biology, leaf cutter ants, biogeochemistry, microbial ecology, and related disciplines at La Selva Biological Research Station, Costa Rica. The workshop was divided into 3 modules: Part I reviewed the field of microbial ecology through the application of field and laboratory methods. Part II focused on the technical aspects of measuring mycorrhizae and fungal methods. 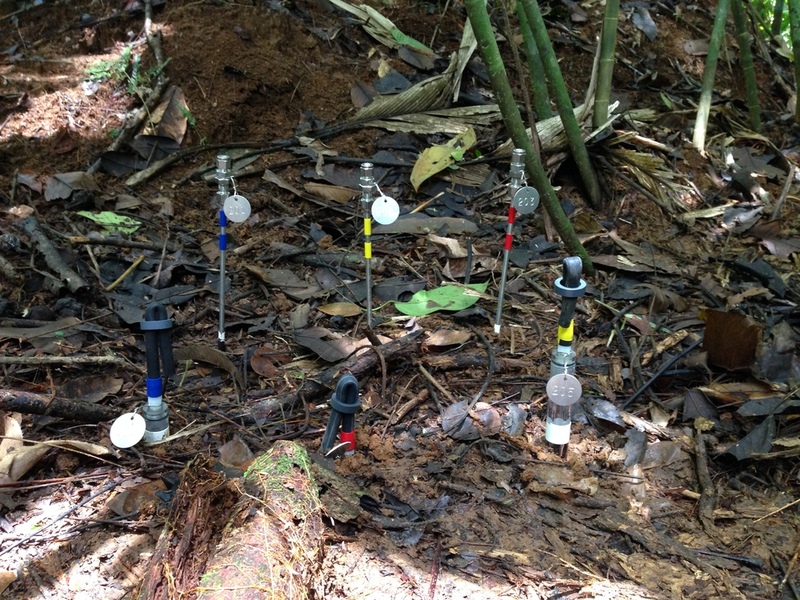 Part III reviewed the techniques to measure soil carbon fluxes and pools. 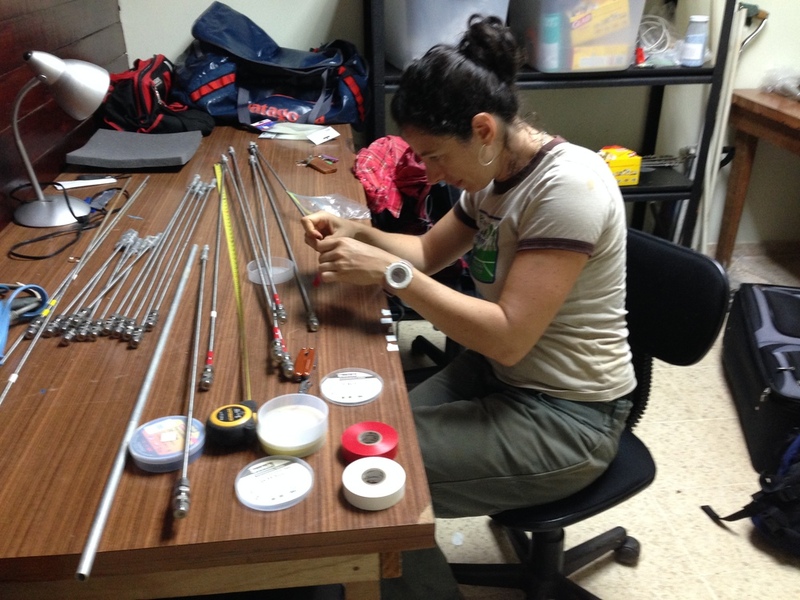 Together, this workshop brought together focused seminars and hands-on activities in the lab and field to answer ecological questions. 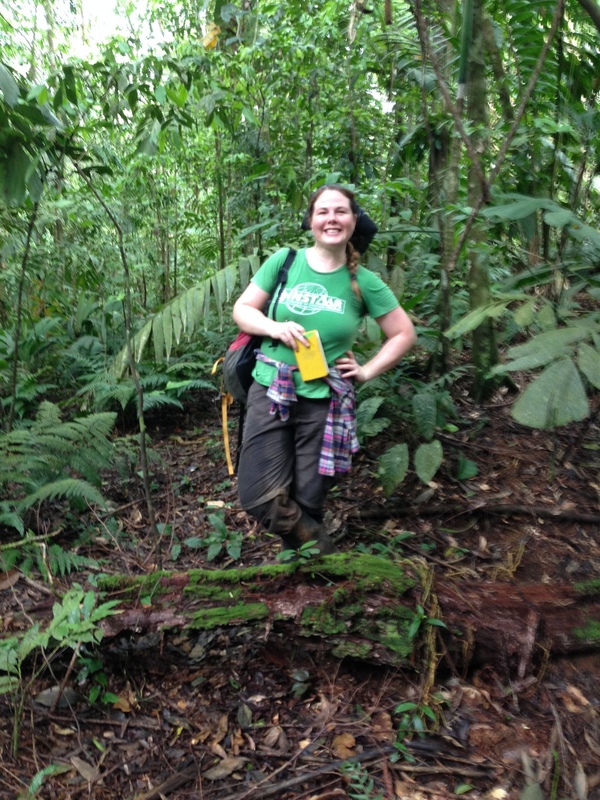 Students had a chance to develop small independent projects and conduct field work at La Selva Biological Research Station. Mike hails to us from New Zealand, where he got a Master's degree working with Luitgard Schwendenmann. He was interested in dissolved carbon but his real passion was in innovation, specifically innovation of field gear. When he wasn't measuring carbon, he had time to revolutionize the backpack. This project is funded by the National Science Foundation DEB Ecosystems, with additional site support from the Organization for Tropical Studies.